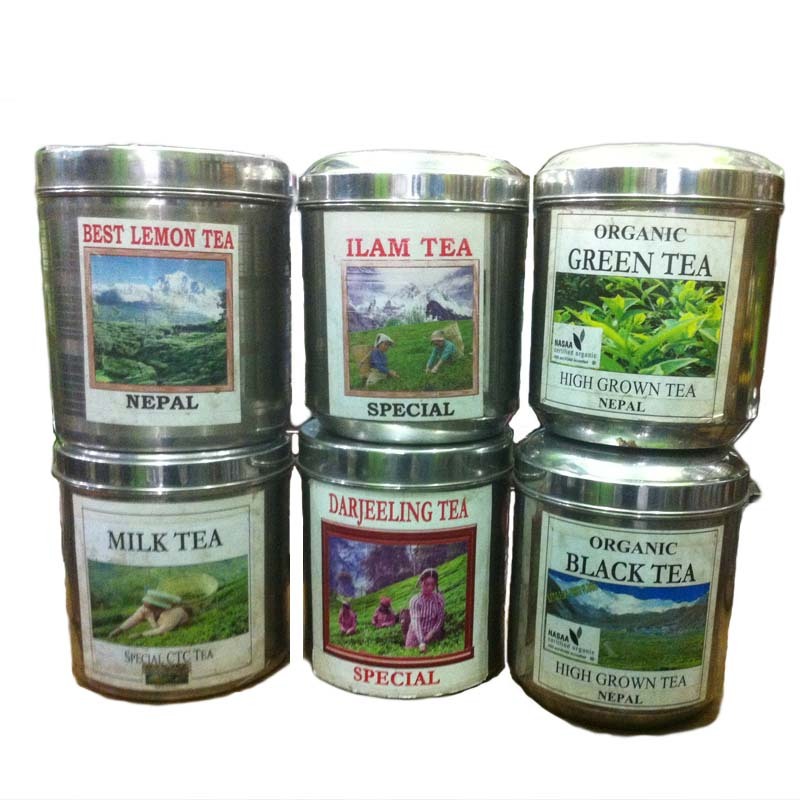 Mountain Tea Trade is a agricultural products Exporters of Nepal. 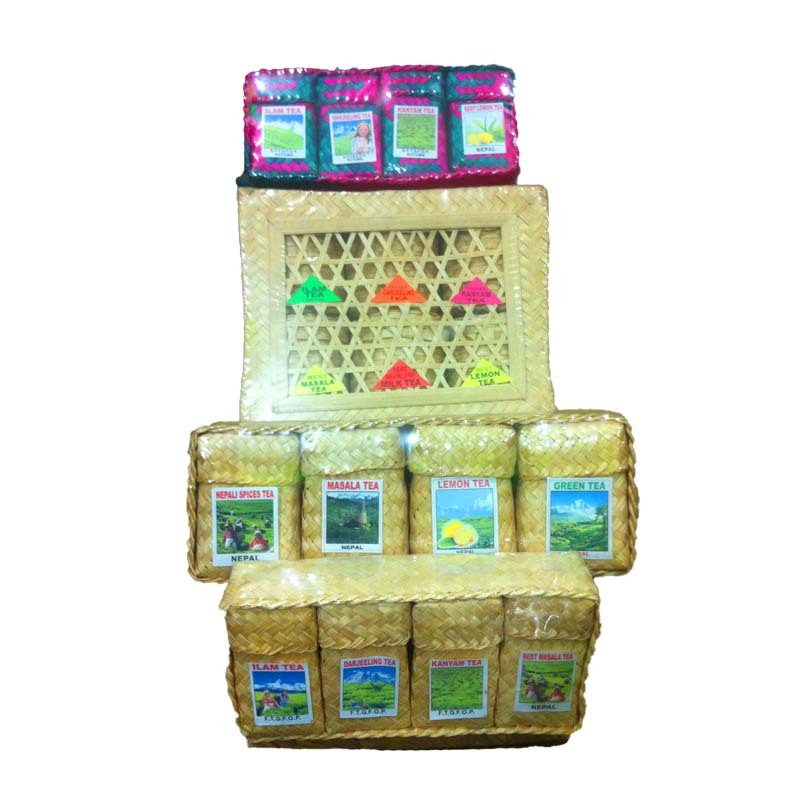 We provide you with the quality products that are good for health. 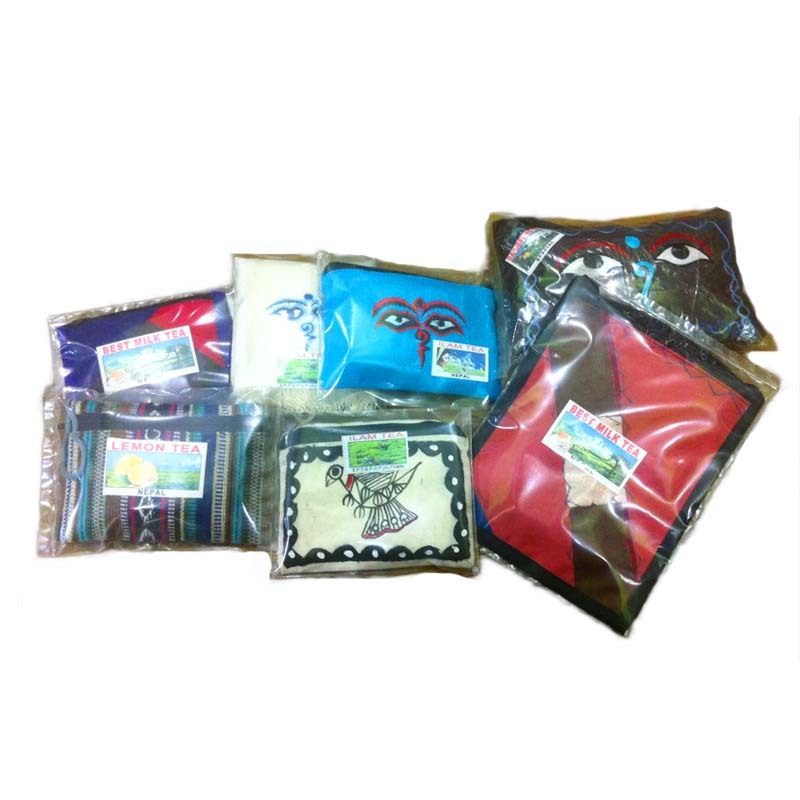 We supply you with the best export quality products that guarantees you the utmost satisfaction. 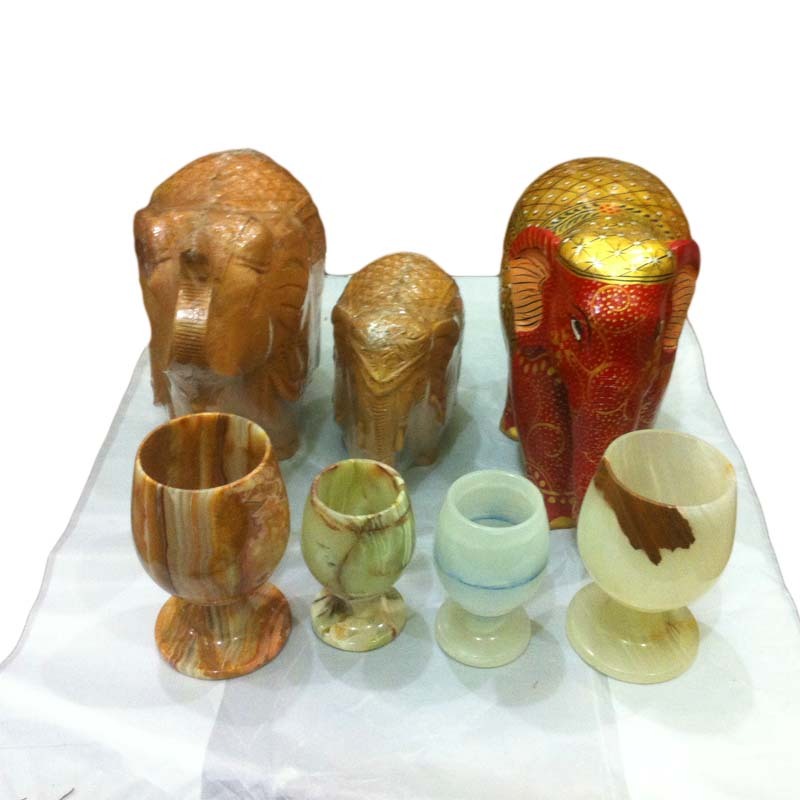 Excluding Tea products we also have other wooden handicrafts. 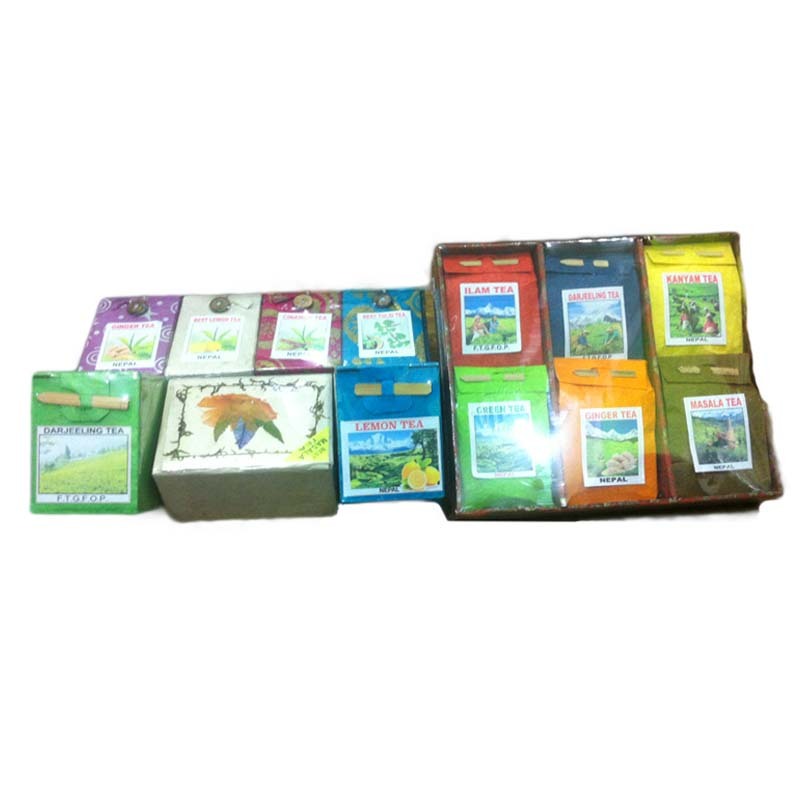 We have been supplying Tea products since past many decades. 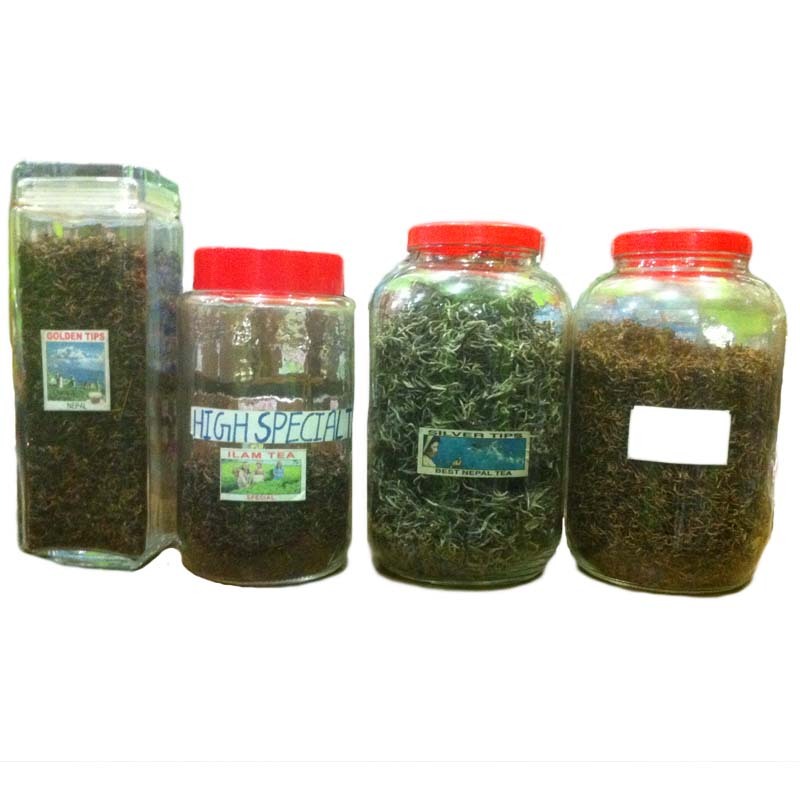 We have been the pioneer and a leading company since then. 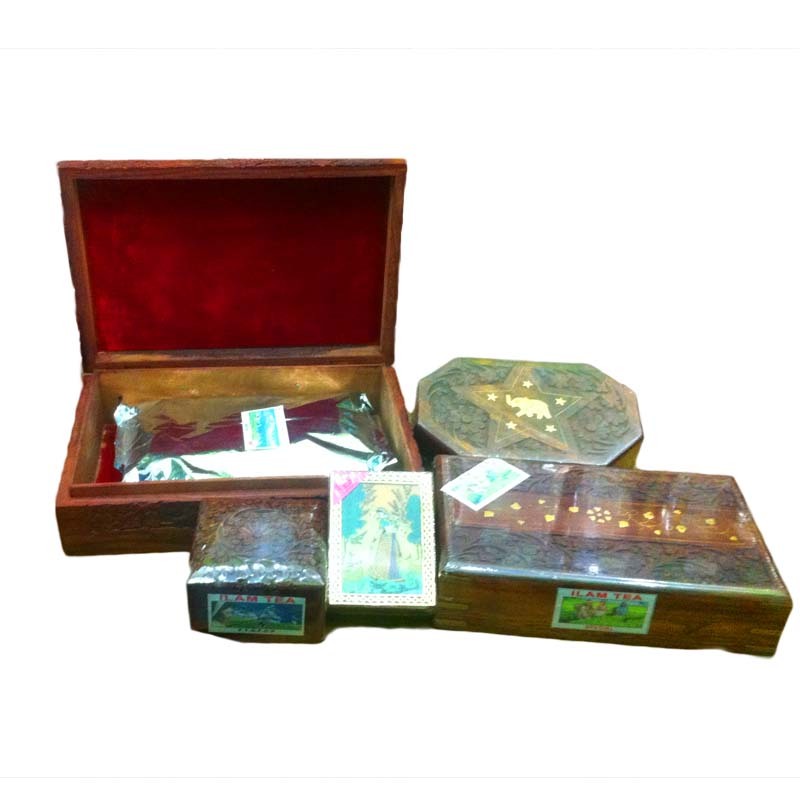 We supply you with the best export quality products that guarantees you the utmost satisfaction.Excluding Tea products we also have other wooden handicrafts. 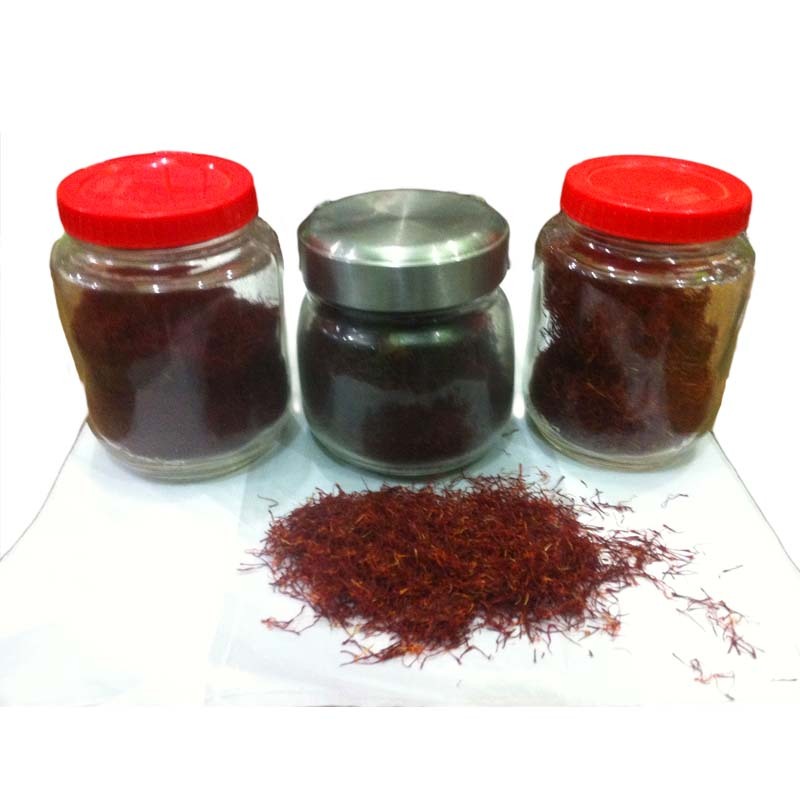 We use cargo service in order to deliver the product if demanded from outside the country.